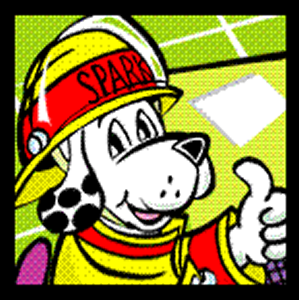 This is a day designated for kids in order to help them learn about fire safety in a fun and interactive way. This day is sponsored by the Oakdale Fire Department, and is for kids 5 to 12. Parents are welcome to attend.